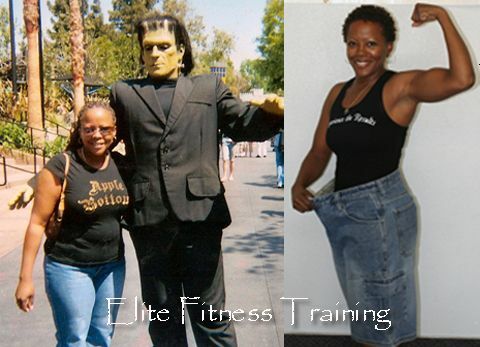 Elite Fitness Training helped me lose over 100 pounds. I am a completely different person in every way. I can't believe how fast my body changed. 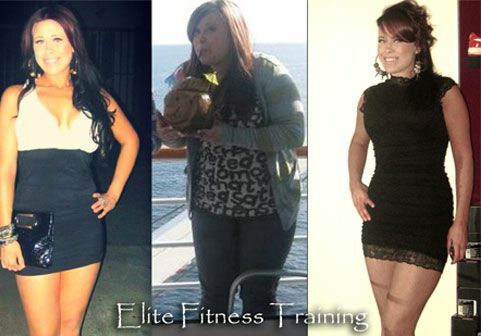 If you're looking for results, you have come to the best place... Alisse Bekerle *Individual results may vary. 8 weeks and I am different girl. I lost 15 pounds and dropped 5% body fat. I feel strong, nothing jiggles and my energy is so much better. It's amazing what two classes a week and a good diet can do. Heather Moulton *Individual results may vary. I was overweight for my whole childhood. At 16 I decided to do something about it, and with the help of my parents and Elite Fitness Boot Camp I was able to lose over 30 pounds! Jill D. *Individual results may vary. 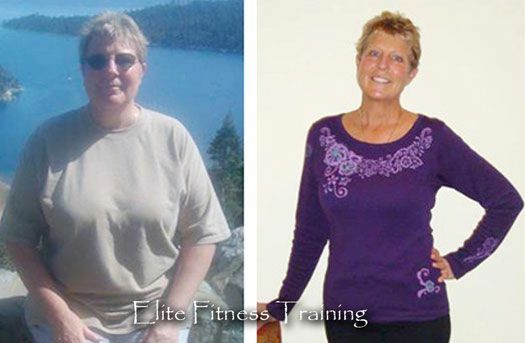 I lost 60lbs doing Elite Fitness Boot Camp and Jarrod's easy to follow meal planning. I only attended two classes each week yet I lost 2-3 pounds every single week. I actually have abs, for the first time in my life! Thanks Jarrod! Leo *Individual results may vary. 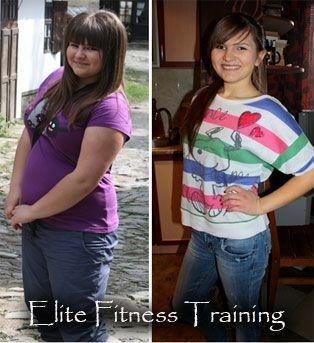 Total Body Transformation. I lost 45 pounds and gained a ton of muscle. I am proud to take off my shirt. 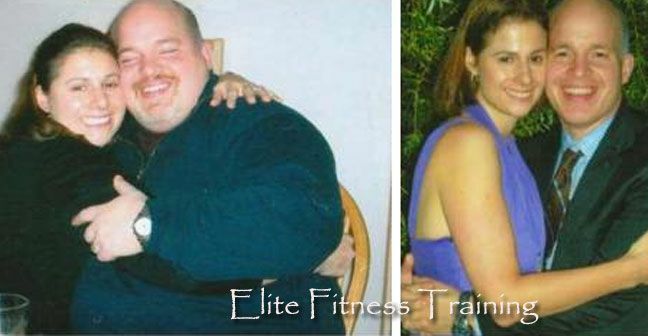 Fitness Boot Camp saved me from being the constant fat guy! Thank you! James Florence *Individual results may vary. 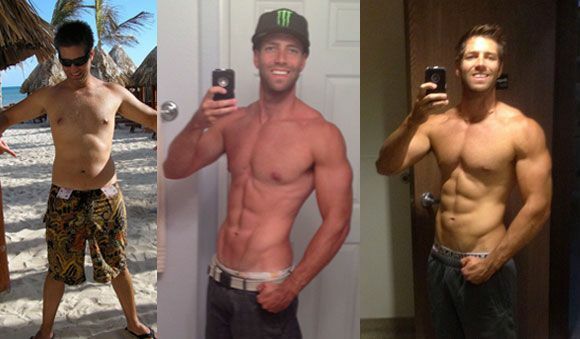 During my 12-week transformation I gained a substantial amount of muscle (15lbs.) lowered my body fat percentage (8%) and gained a tremendous amount of confidence! Thank you Jarrod for helping me achieve the physique I always wanted! Justin R. *Individual results may vary. We came to boot camp skeptical and unsure. 14 months later we are in the best shape of our lives. The workouts were never boring and we both always looked forward to each class and each new smaller pant size! Carl and Patty K. *Individual results may vary. 48lbs and counting... 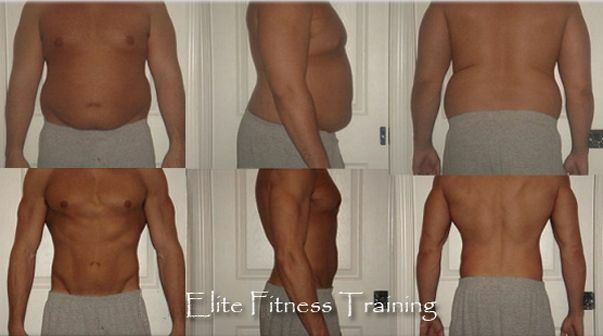 If you are thinking about trying to lose weight, Elite Fitness Training is the only choice. They succeed where every other program has failed. I am healthy and feel amazing. Thanks Jarrod. Carol S. *Individual results may vary. 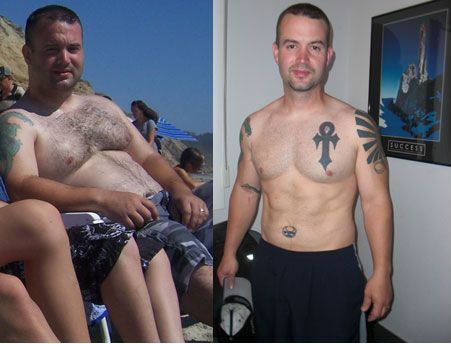 After being "chunky" for most of my life, Jarrod helped me lose 39 pounds and gain a new outlook on health and fitness. It has truly been life-changing. Thanks Jarrod! Richandra T. *Individual results may vary. 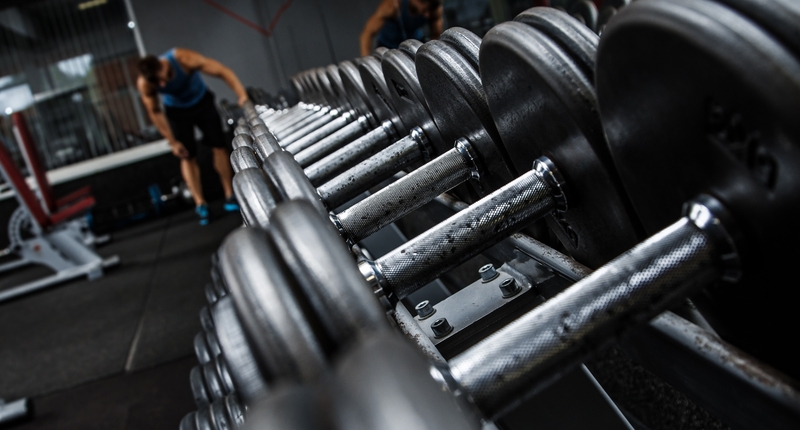 At Elite Fitness Training we fully understand that in order for you to succeed you should be having a good time while you're exercising. 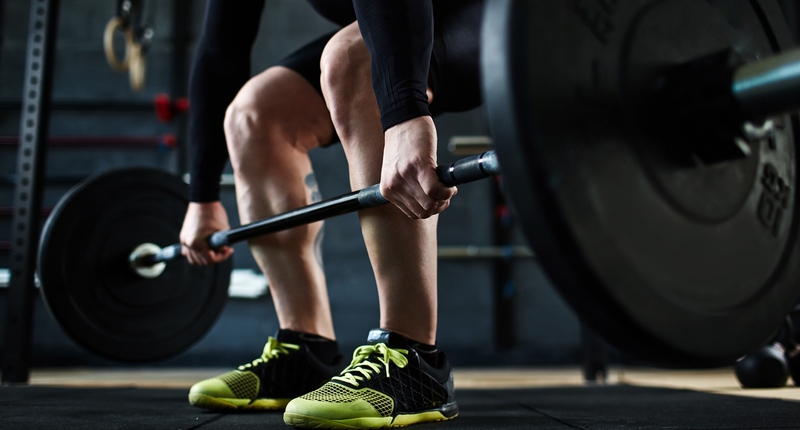 With a high-intensity pace and positive instruction throughout, your workouts will rise to another level when you train with us. 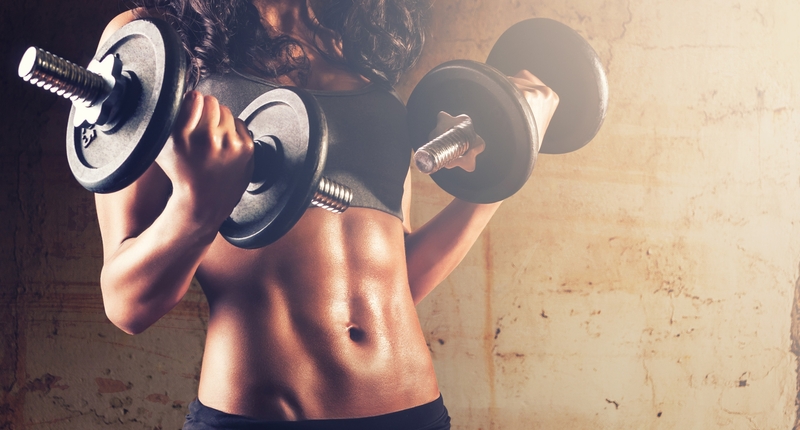 We specialize in personalized programs for weight loss, body sculpting, athletes, and more! 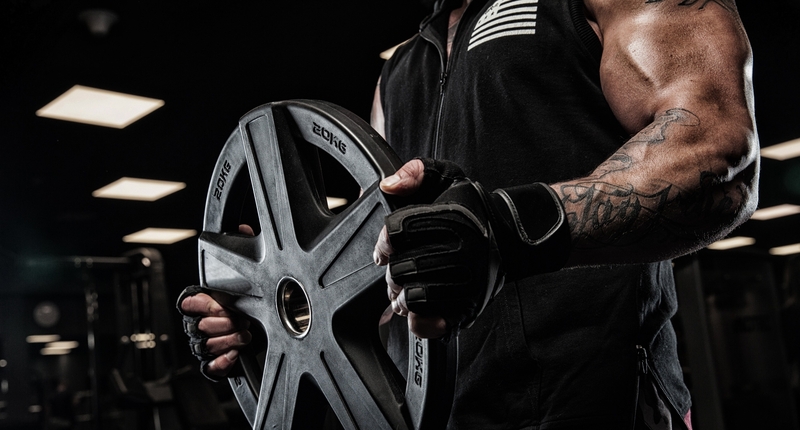 Our comprehensive program for fitness competitors includes nutrition and supplementation programs, posing classes, and onsite coaching the day of your competition. If you're ready to experience the results call 951.329.1624 or fill out the form to set up a free consultation. For additional questions or comments please contact us. Thank you!